Do you need Vapor Barrier Installation or Repair in Miami-Dade County, FL? Precision Vapor Barriers is Miami-Dade County’s top rated under home expert and vapor barrier installation and repair specialist. Precision Vapor Barriers is an industry leader in under home moisture reduction for your mobile or manufactured home. 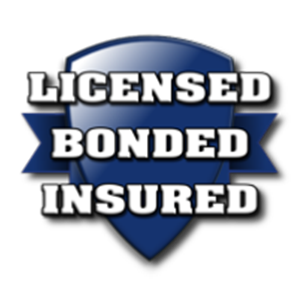 We are licensed, bonded, insured and have over 15 years experience serving Miami-Dade County, FL. It is important to have a robust anchoring and strapping system on your mobile or manufactured home. This is especially true in Florida due to our high winds and frequent storms and hurricanes. Precision Vapor Barriers specializes in anchoring and strapping for mobile or manufactured homes in Miami-Dade County, FL. Our professionals will diagnosis any problems with your current anchoring and strapping system, or for first time installers, we will advise of the best anchoring and strapping system to install on your manufactored or mobile home. Call Today for your Free* Under Home Inspection and Estimate in Miami-Dade County, FL!